Everything you will need to plan your visit before you arrive at the House and Gardens. 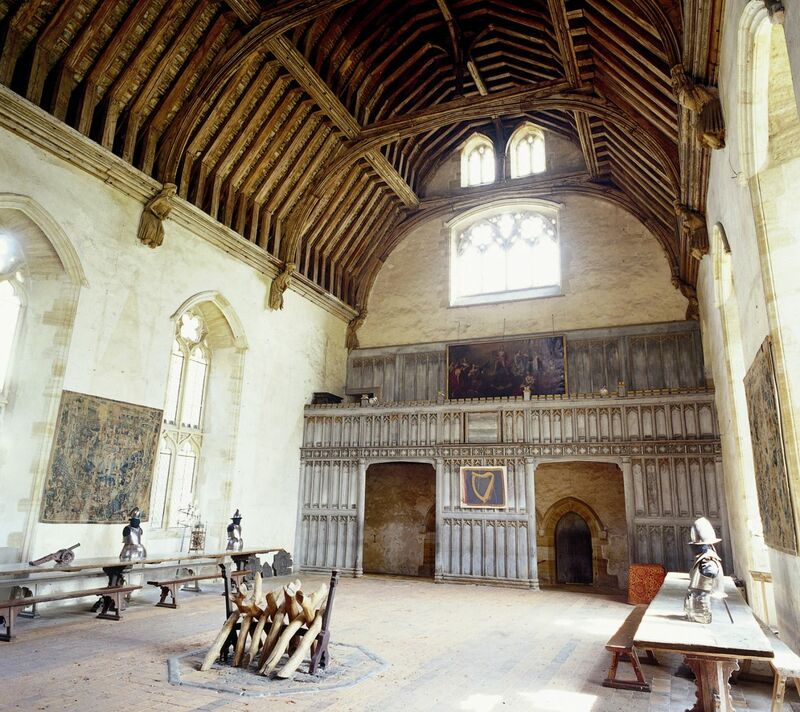 However, if you have any further questions about spending your day with us, please don't hesitate to call us on 01892 870 307, or send an email to contactus@penshurstplace.com, where a member of our staff will be happy to help. We're open weekends mid-February and then daily from April to October. The Gift Shop, Porcupine Pantry and Parkland remain open all year, with special Christmas events in December including a Christmas Wreath Workshop and our much-loved family grotto. 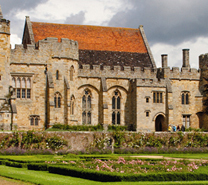 Tickets to Penshurst Place are available to buy on the day from our Visitor Entrance. Group and School Rates are also available for parties of 15 or more. 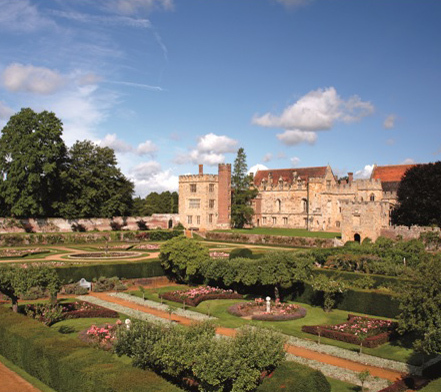 Located in West Kent, Penshurst Place is just 7 miles from Royal Tunbridge Wells. It is easily accessible from Junction 5 of the M25 and is just over 1 hour from London and the Channel Tunnel. Satnav TN11 8DG. Become a friend of Penshurst and join us with one of our three Season Tickets available. Each provides you with unlimited entry for a whole year, so you can visit as many times as you like throughout the season. 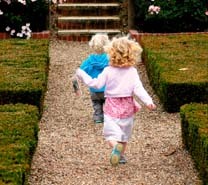 Penshurst Place strives to ensure every visitor can fully enjoy their visit, whatever their needs. 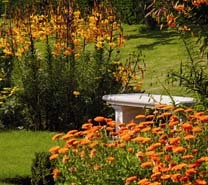 Though we are a Grade I listed House and Gardens, we are here to help you make the most of your visit. Designed to give you useful information to plan the perfect visit, download our visitor leaflet, map of Gardens & Grounds and accessibility particulars. We have tried to make it easy for you to talk to us in several different ways. 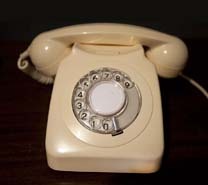 Find out how to contact the right department.